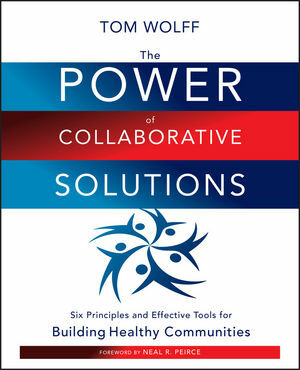 LINDA BOWEN, executive director, Institute for Community Peace, Washington, D.C.
Tom Wolff, Ph.D., is a community psychologist and expert committed to issues of social justice and building healthy communities through collaborative solutions. He is the founder of Tom Wolff & Associates and a fellow of the American Psychological Association. Wolff is a nationally recognized consultant on coalition building and community develop- ment, and he has a lifetime of experience training and consulting with individuals, organiza- tions, and communities across North America and internationally.